We may be biased but steel is one of the best materials around for construction. As a construction contractor, you probably already know this and you’re here to find out what we’re all about. Finding a structural steel supplier in El Paso isn’t difficult but it does require careful consideration. So allow us to break down the three components that make us the number one choice in structural steel. Experience is a trait that simply can’t be matched. New steel suppliers pop up all the time and while it does bring new competition to the industry, those with years of experience hold steadfast knowing their craft is irreplaceable. Here at Steel Specialties, we’ve been in the business of supplying steel since 1987. Our decades of experience have given us exposure to development across the city. We helped build everything from the Southwest University Park to a new building on El Paso Community College’s Valle Verde campus to hotels and car dealerships. Whether your project is small or a multi-million construction, we’ll supply you with the same excellent customer service. Ever had someone say they would do something and then they didn’t follow through? When it comes to business, this isn’t how reputable companies should operate. Dependability is especially important in the construction industry. Your school, medical facility, church, or sports arena depend on our materials. 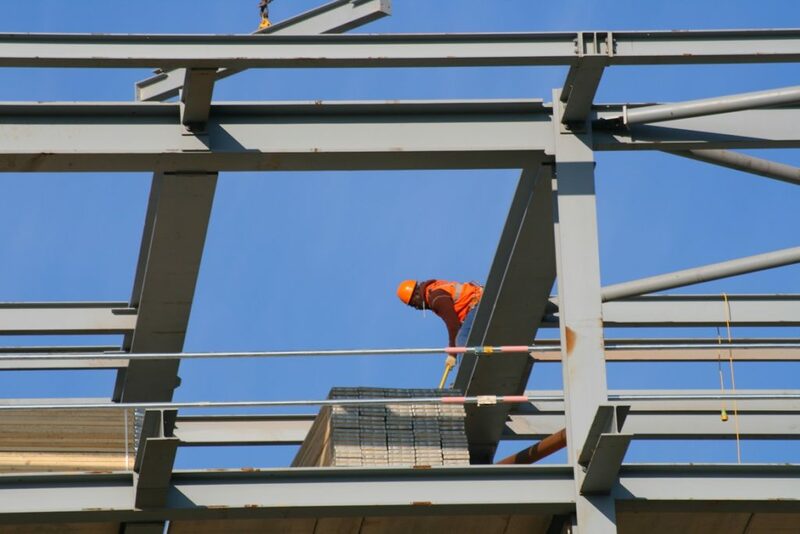 We know that a lot is at stake when it comes to construction projects so you need a dependable structural steel supplier who will communicate with you every step of the project. We know that no two projects are alike. Each has its own set of deadlines and criteria. Having full trust that we will adapt to your needs and meet your deadlines is something we don’t take for granted. Our goal is to first ensure that we can provide you with what you need. If the services and supplies are within our realms, we’ll move forward. The reason we do this is so that you can be fully confident knowing we’ll serve you based on what it is you are requesting. Now that you know what we have to offer, we want to hear from you! Contact the number one structural steel supplier in El Paso today. We guarantee to provide you will quality service.